IndieBooks’ Richard Major has been talking to Oxford Today about how he came to pre-write a satirical novel about Trump. ‘…In autumn 2015 my family and I were living in Budapest. On a certain night of November, a night as dark-and-stormy as any gothic yarn might require, I enjoyed an elaborate nightmare. I saw the students of a huge Northern ex-polytechnic invent a mascot, a made-up student. They cobbled its portrait together with Photoshop, using visual scraps from here and there; they registered it for its course, meaning to write its essays, and eventually get it its degree – for at this dreadful place no student need ever speak to a lecturer. Only the creators outdid themselves. They emptied into their concoction all the filth of their own ids: ideas too dire to air on their own Facebook pages. Their mascot became hypnotically awful; became nationally infamous; rose to supreme power; dragged the country into general ruin. – Such was my nightmare. In a way it’s easily analysed. As everyone knows, Mary Shelley had a similar dream, which she wrote up over the next three days; this eventually grew into the novel Frankenstein. We had been talking about Frankenstein before I went to bed that night; here was Frankenstein’s creature reimagined. The difference is that Mrs Shelley, being an optimistic Liberal, gave her monster no political role. Its public acts are limited to murders; it didn’t stand for office in the Republic of Geneva. But what if it had? There’s a kink in human nature (Augustine called it the mysterium iniquitatis) which draws us toward iniquity, if the iniquity’s sufficiently extreme and bizarre.Frankenstein’s creature was so frightful, so unreal – physically as well as morally – that it would surely have spoken to the basest layer of humanity, always a lively constituency. Wouldn’t it have been enthralling? So enthralling that in the end it would be irresistible? Anyway, I jotted down my dream; in pious imitation of Mary Shelley I managed this in three days, between lectures. Then I put it away and pretty much forgot it. A year later it came to mind again because history had jumped tracks. Autumn 2015 is a long, long time ago. The issues in international politics were the Paris climate agreement and intervention in Syria. Even American politics were adult: either Jeb or Rubio was to be the Republican nominee; the debates were about the economy. Donald Trump was low-comic relief at the margin of affairs; I’d scarcely heard of him. Intrigued? 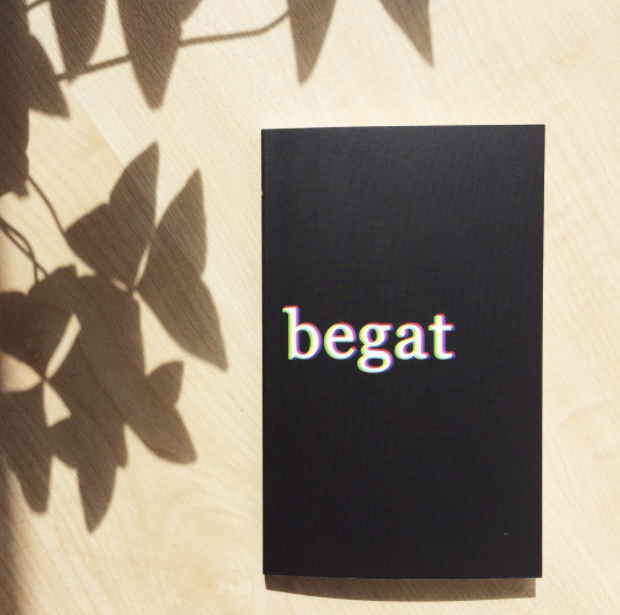 Luckily begat is still available on our website for the special launch price of just £5. There’s a wonderful review of Richard Major’s Quintember in ‘Living Church’ – one that really picks up on the theological strands woven into the violence, mayhem and black humour. We also learn a little more about Richard himself. 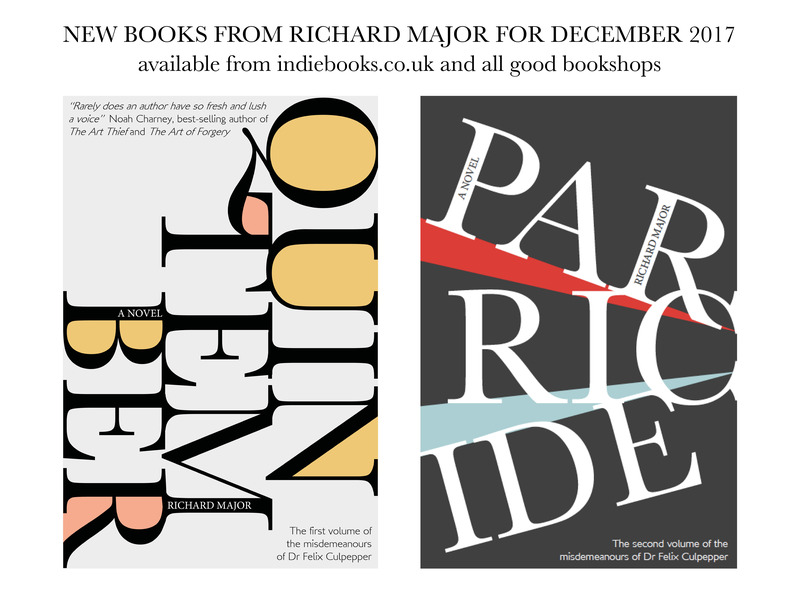 We were delighted to see IndieBooks’ titles selected in all categories for The People’s Book Prize Winter Showcase: charity fundraising title, From Syria With Love in non-fiction; Richard Major’s Quintember in fiction; and the timeless Worrals series in children’s books. I hope people thoroughly enjoy Quintember! It’s supposed to break out of the usual genre divisions – it’s a satire as well as a thriller, a novel of ideas as well as a romp, a fantasia but also a comedy of manners – and to be neither high-brow and serious nor low-brow fluff. And if you do enjoy it, there’s lots more to come. There are five more installments of the misdemeanours of Felix Culpepper written, and they’ll appear over the next few years. He doesn’t become any better behaved. My short novella Attu appeared as an ebook at Christmas. It’s about a mischievous president who announces the end of the world. He’s joking, he’s just kidding about with comets – isn’t he? Eight billion people around the world aren’t so sure. A more serious political novella, begat, will be published spring. It’s a blackly comic tale set in a grisly, too pre-failed to fail, English university, where the students invent a mascot: an imaginary student, who bodes larger and larger as they empty into him all the worst of themselves. He’s monstrous, he even looks monstrous (being a bad online montage, a photoshop Frankenstein); but his nastiness is oddly irresistible, especially on social media; he effortlessly rises to national power, and inflicts national destruction, without having to exist. 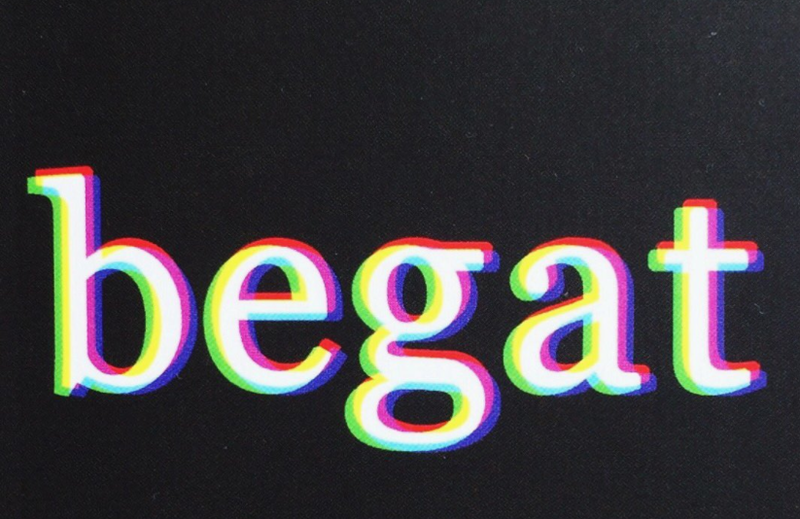 begat’s a satirical study of how an apocalyptic monster is created: how the mob drains all the evil stowed within their ids into one phantasmagorical abortion of a human, cherished for his deformities. For what it’s worth, it was written fourteen months ago, before I had heard of Donald Trump. Like (I imagine) most children, I discovered the joy and importance of reading at my local public library — and not at school — and therefore owe libraries a debt that can never be repaid. It’s worth saying this, perhaps, in a time when arts funding of all sorts is under question in this country and elsewhere. So nothing would make me prouder than bringing this tiny addition to literature in English back to libraries by way of talks or readings or displays. You can vote for Quintember here. Our highly anticipated anthology ‘Shadows on the Fens’ will be launched at 7pm on Friday 30th September at Waterstones in Cambridge, accompanied by Autumn Nightmares– a special event celebrating the ghost story tradition in East Anglia. Many great writers have set their finest ghostly tales in Norfolk, Lincolnshire, Cambridgeshire and Suffolk, and over 20 of these are contained in this anthology. Several of these tales have not been available for many years. The anthology features three new stories too. These include Black Shuck the Devil’s Dog, by Piers Warren, who is the winner of a special competition we held with the Eastern Daily Press to find a local writer who is carrying on the region’s famous tradition of the ghost story. This event, only really suitable for adult audiences, will feature actor Richard Holliss in the persona of M.R. James. (Montague Rhodes James was a distinguished academic who was based at King’s College Cambridge, and the author of what are regarded as the finest ghost stories in the English language). Author Piers Warren, and actor Robin Watson, who recently triumphed in a production of The Dresser, will be joining him to read a selection of stories with accompanying sound effects etc. 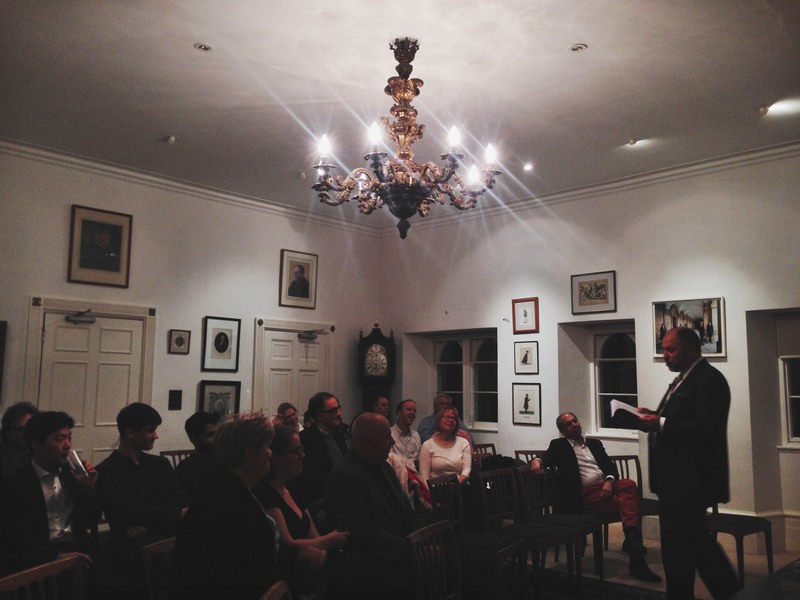 Autumn Nightmares – An Evening of East Anglian Ghost Stories. Halloween comes early this year when on September 30th, at Waterstones in Cambridge, the launch of Shadows on the Fens, Wayne Adrian Drew’s anthology of new and classic ghostly tales, will be marked by a very special event. Please be aware that there will be low levels of lighting and ghostly sound effects at this chilling theatrical series of readings designed only for adult audiences.